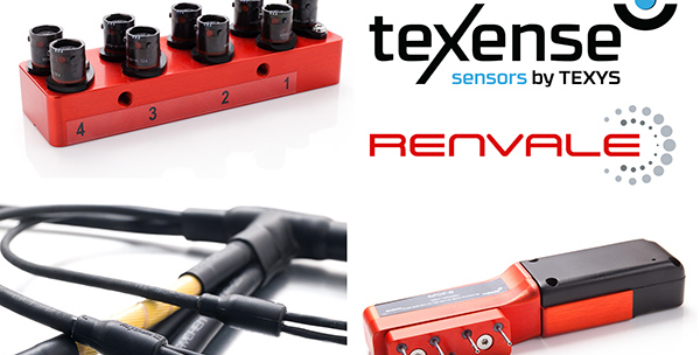 Temperature, aerodynamic and force measurement specialist Texense will be showcasing its latest range of sensors at the 2017 Professional Motorsport World Expo. Key products from Texense’s extensive portfolio include a new high-temperature brake and clutch sensor, capable of withstanding temperatures of up to 200°C, and an all-new 16-channel A-CAN unit. Design engineers will be on hand to discuss your exacting requirements and offer advice on the best solutions available. Texense can be found at the 2017 Professional MotorSport World Expo, in Booth 4006.